You have 14 days (from date of invoice) to try the product, we guarantee a 100% satisfaction for this item or we will give you a FULL refund, NO QUESTIONS ASKED!! 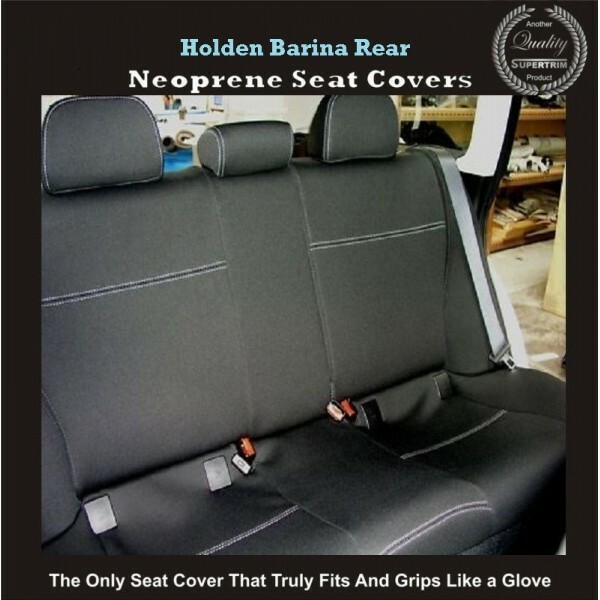 - Custom made for a perfect fit! 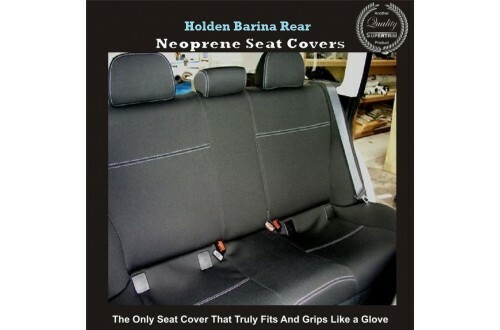 Since the car seat covers are custom-made, we are able to provide seat covers for virtually any model of vehicle, please contact us for availability and turn around period.